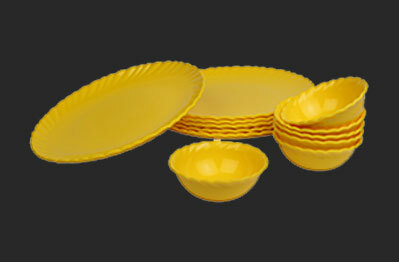 Seeing these elegantly crafted Serving Sets, you will definitely not able to resist yourself from buying it. 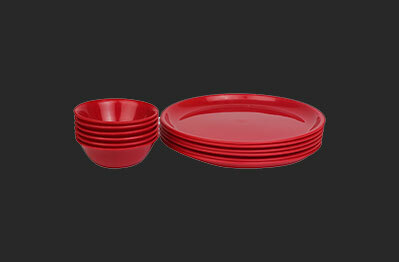 Serve your guests with yummy food in them and get the appreciation for your taste of selection. 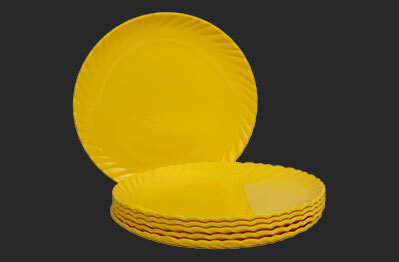 These are modern yet aesthetic and are perfect for use in various parties and special occasions. 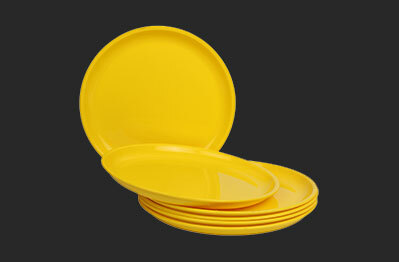 Their durability, reliability and soft texture allow them to be used in daily basis. 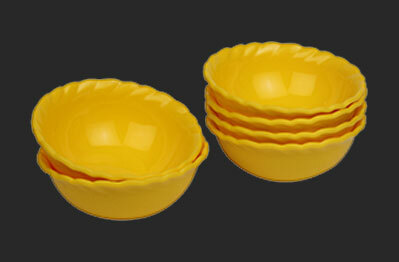 With them add a twist of style to your kitchen décor and make a happy addition. 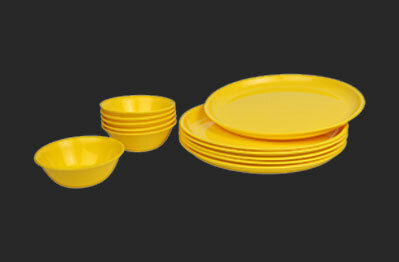 These are crafted with high grade components that offer the sets high durability and light weight nature, thus making them easy to carry. 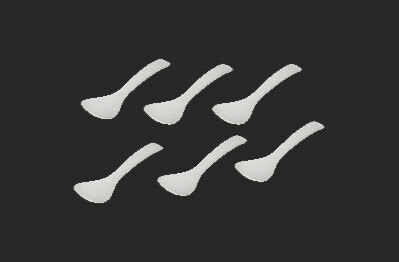 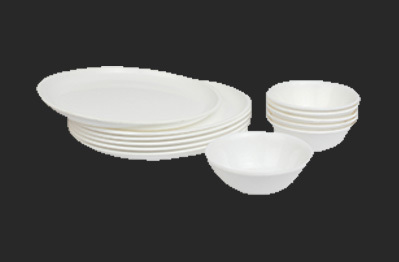 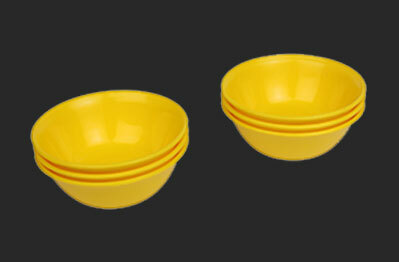 Suitable for every requirements, these comprises of various type of products like donga, spoon, plates and others. 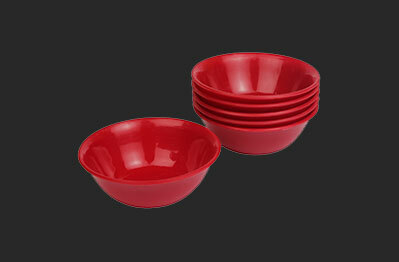 Beside the personal use, you can also gift them to your friends and family on special occasions.